Karl Hendricks does not perform often, especially outside of his native Pittsburgh. 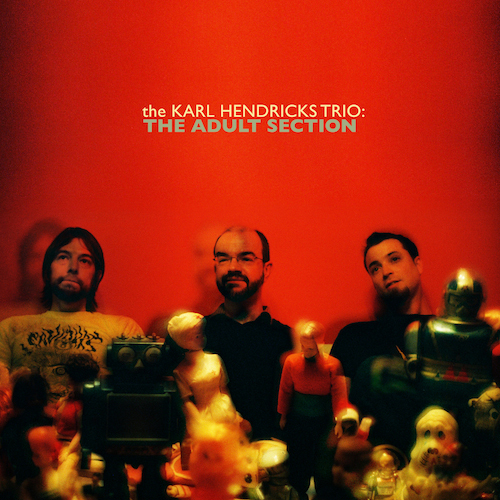 Since he released a splendid new record this summer (which I discussed at some length when it came out), the Karl Hendricks Trio is making a few trips to other cities. One of them, happily, is New York City, where the Trio will be part of the Comedy Minus One CMJ showcase at Leftfield (87 Ludlow Street) on October 19. Karl’s set is back-to-back with one by Rebecca Gates (of Spinanes and Ruby Series fame), all the more reason to go to this rare and highly-anticipated event. This entry was posted in events on October 4, 2012 by Carl Zimring.